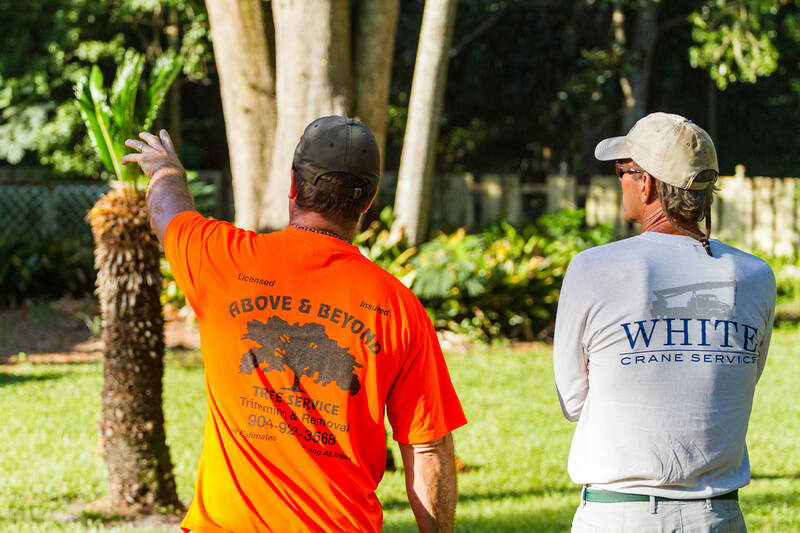 Above and Beyond Tree Services is synonymous with excellence. 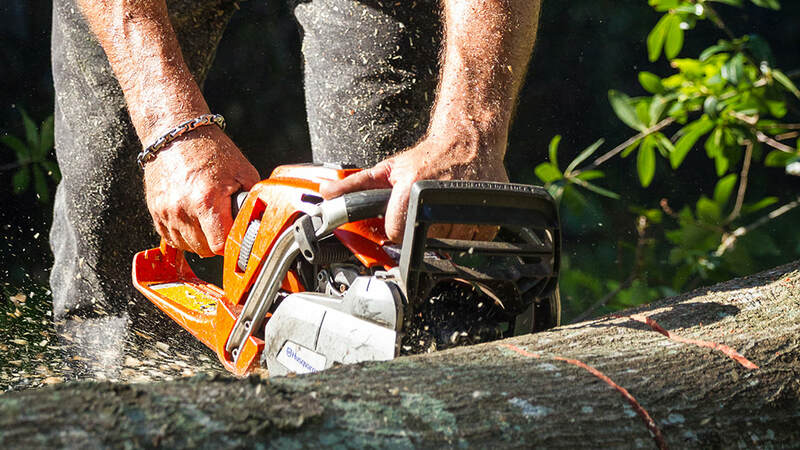 Our stump grinding services are no different. 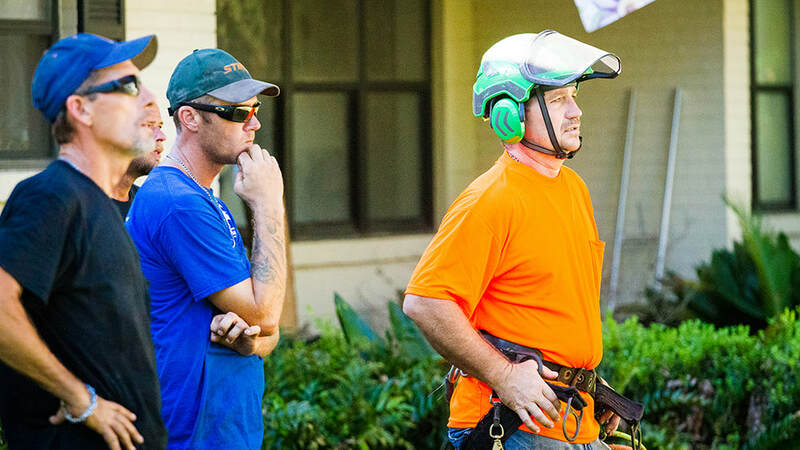 We know that the health of your overall property is a big concern and we take our job of maintaining it seriously. This includes removing potential hazards, like tree stumps, from your habitable lawn space. 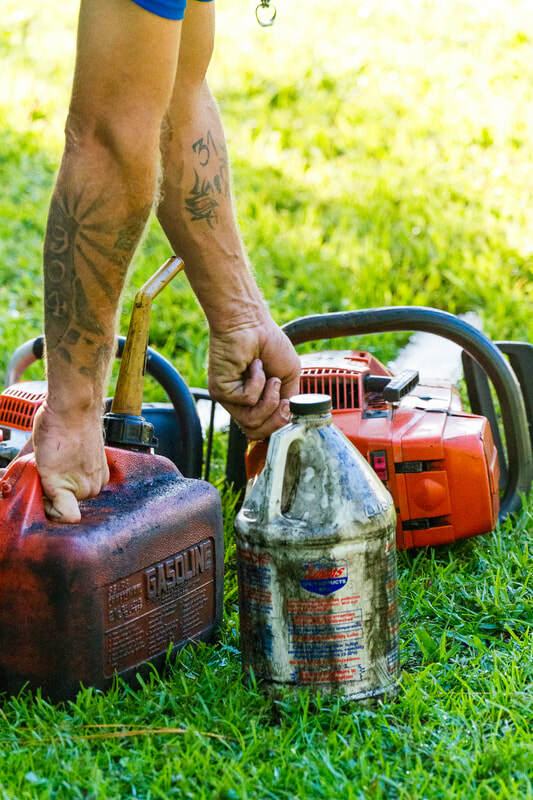 As you may be aware, infestations of insects and vermin impact your home pest control services, especially if the stump is close to any of the outer walls of your home. These critters are looking for food, shelter and a place to birth offspring. Your home, in their mind, is a great place to do that. New tree growth from a stump is even more expensive to eradicate as new root systems can develop inside and around old ones, establishing a more firm hold in the ground. The new root systems are unsightly and leach nutrients from nearby healthy plants and trees. 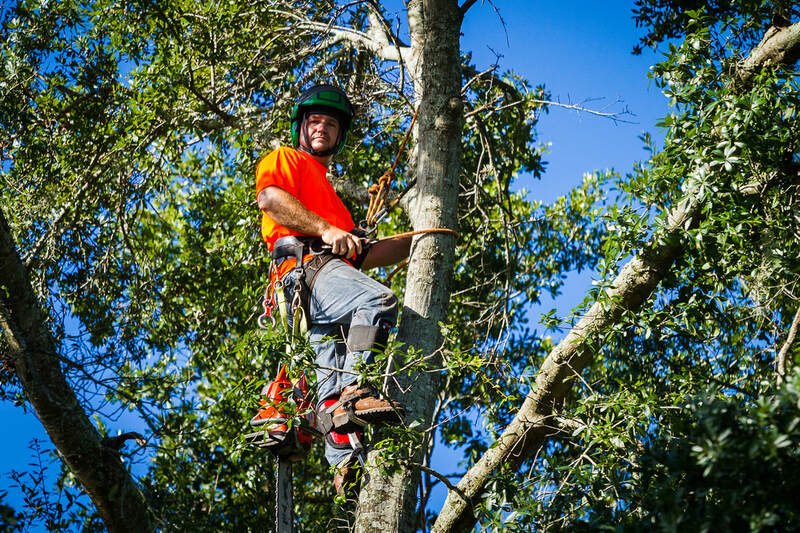 As you make decisions on the next steps with your trees and landscaping, it is helpful to have a licensed, insured and expertly trained professional tree service to provide you advice and recommendations along the way. 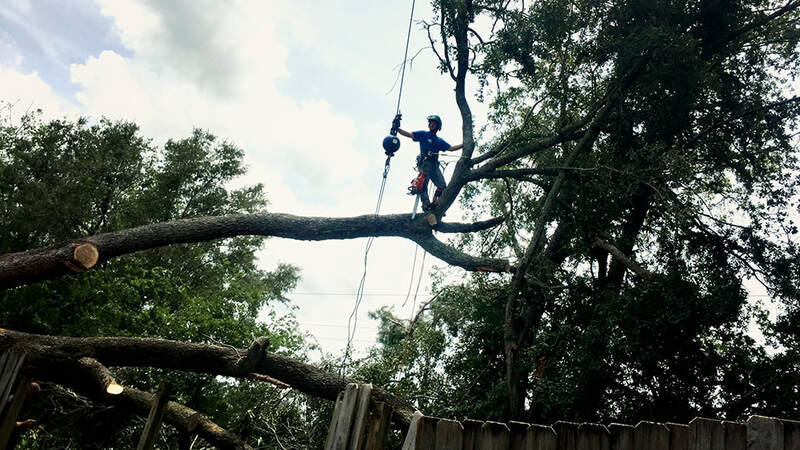 Let Above and Beyond Tree Services provide you a free evaluation of your stump needs and help you with early identification of potential problems.